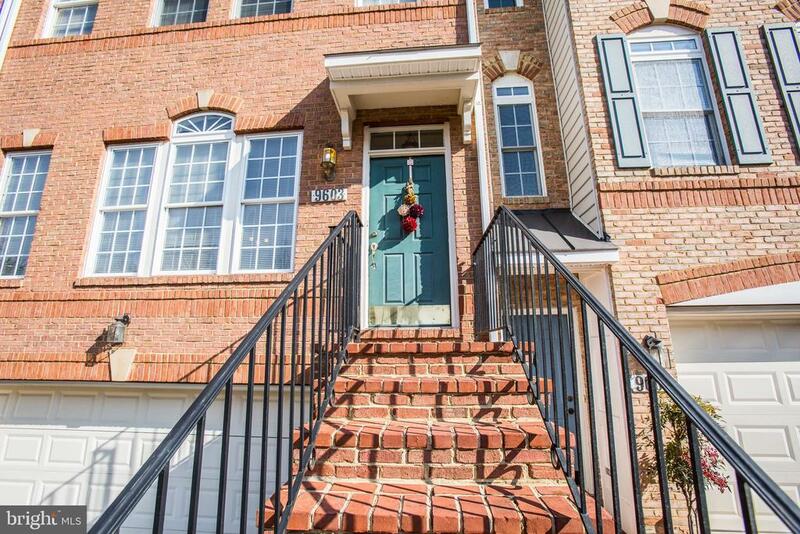 Welcome home to 9603 Masey McQuire Ct! 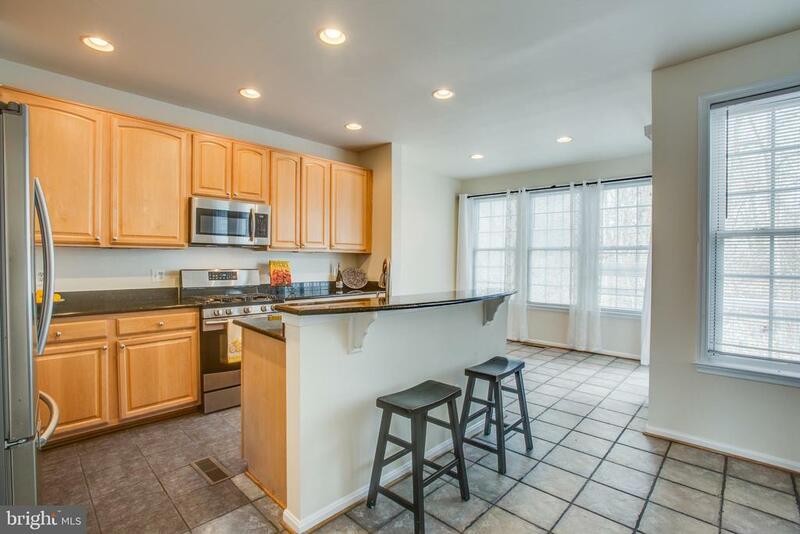 kitchen island with gas cooking! 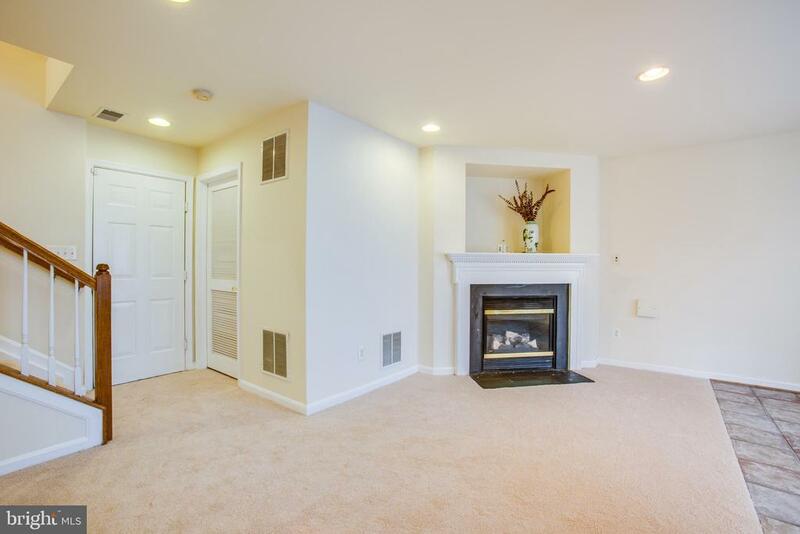 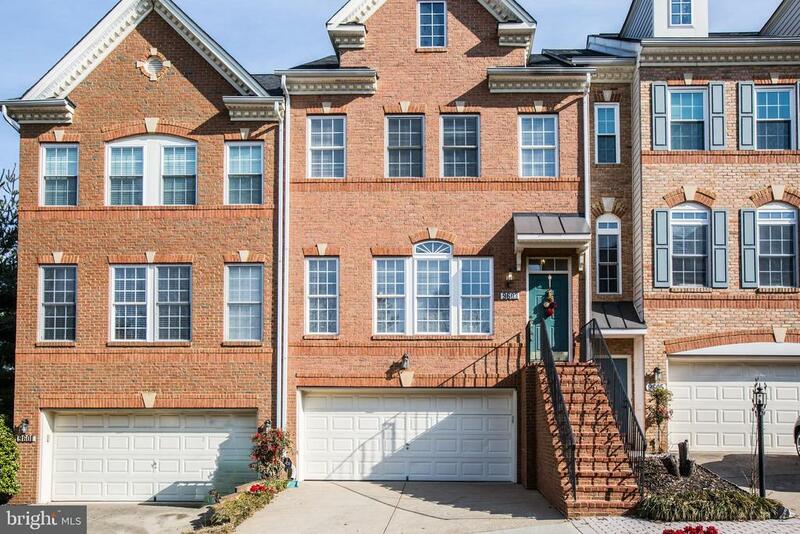 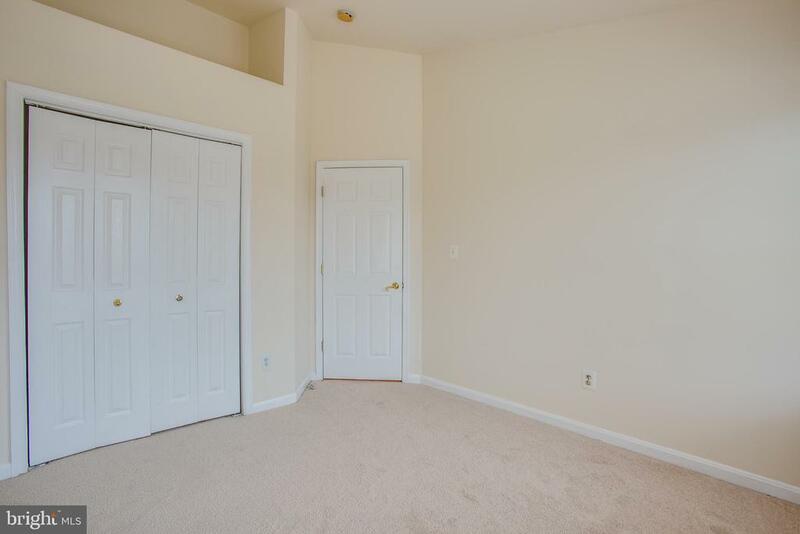 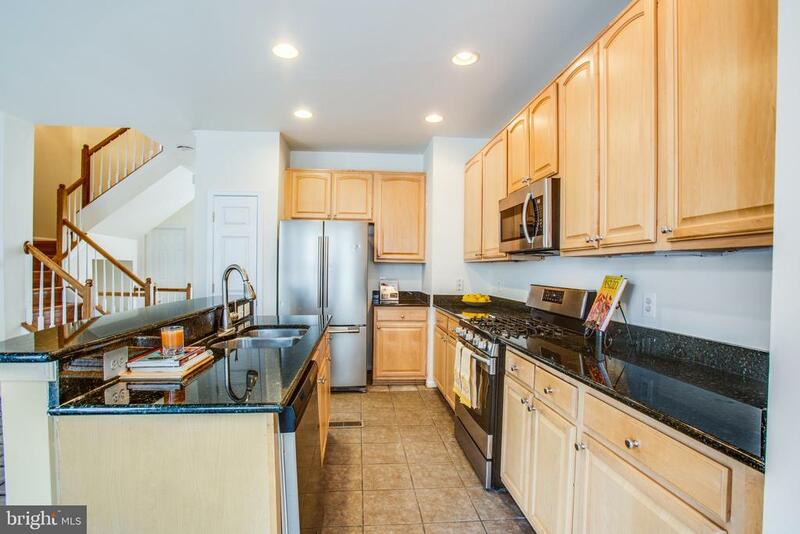 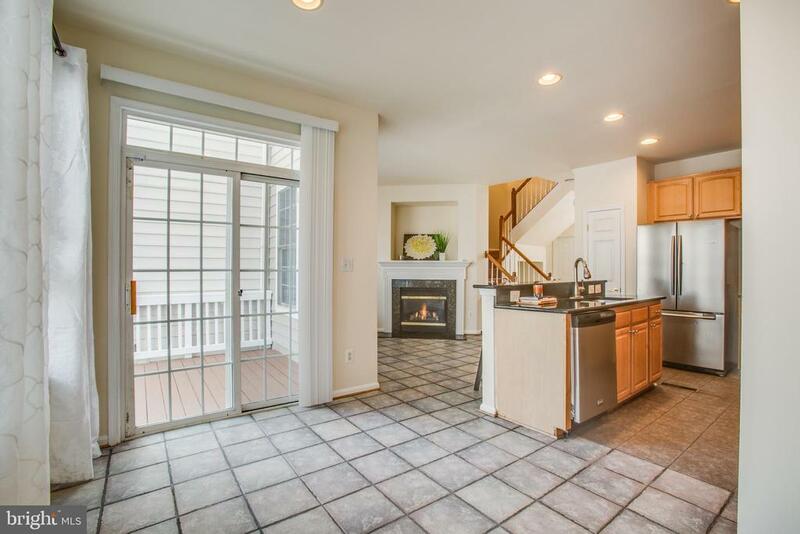 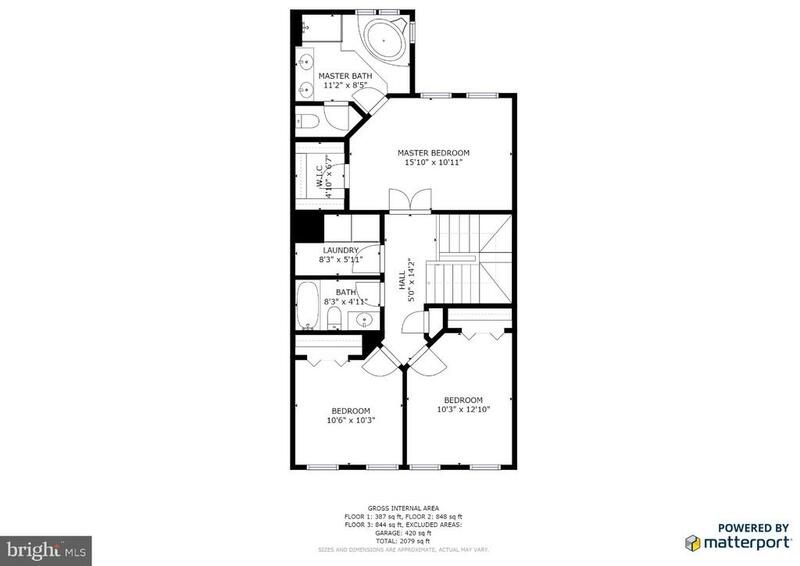 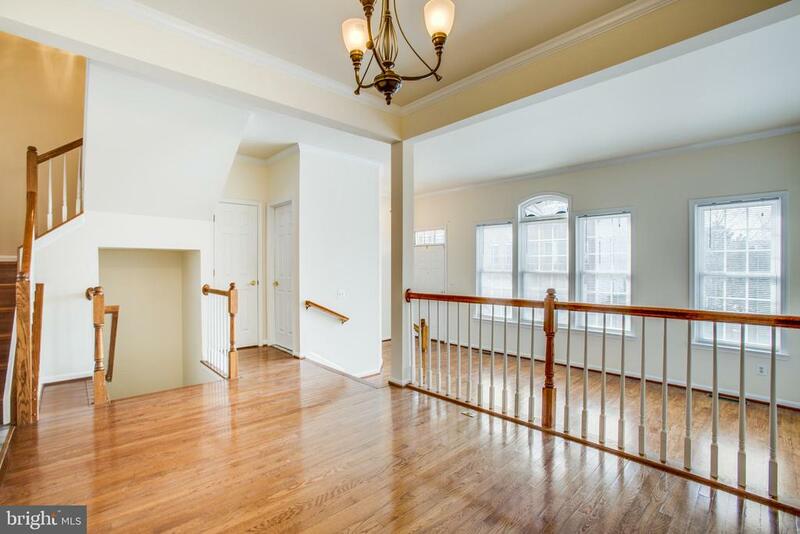 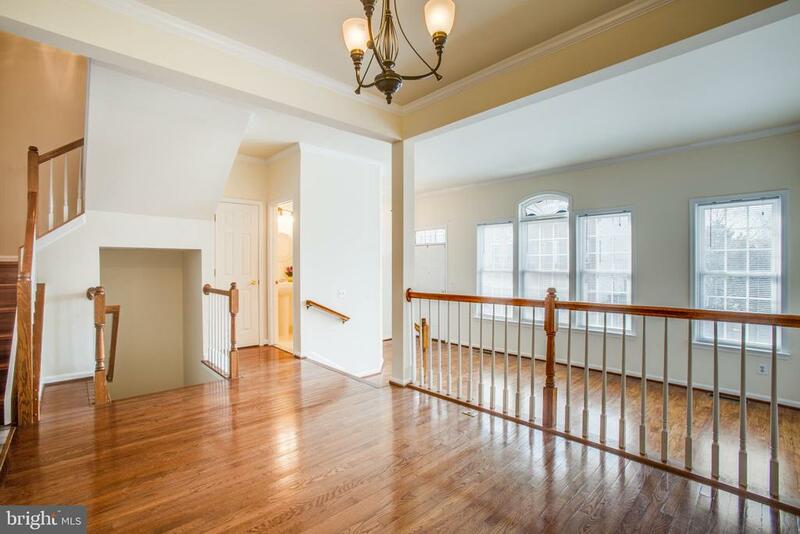 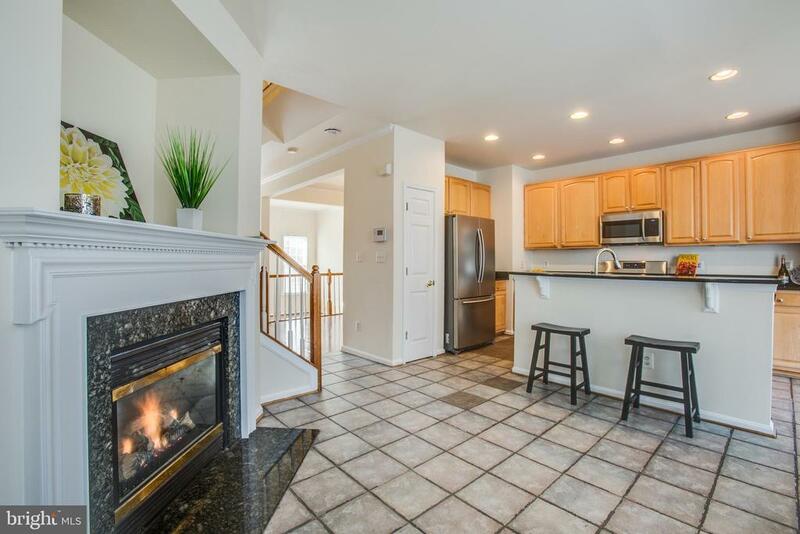 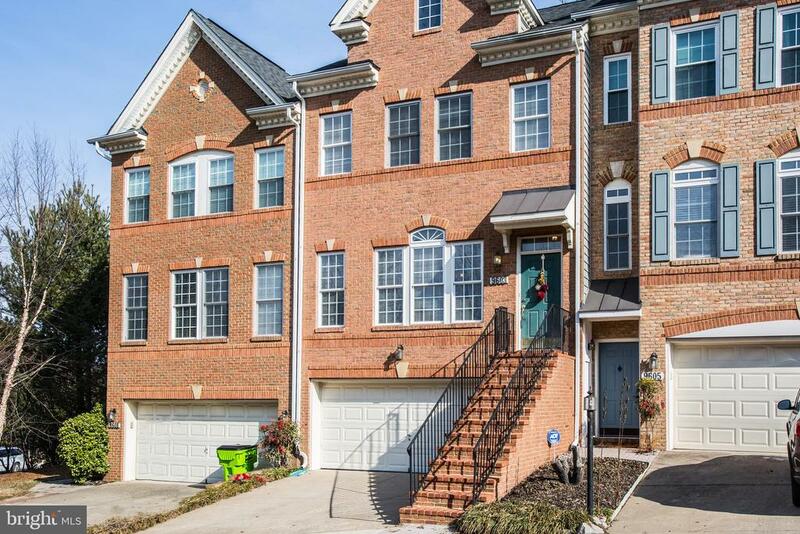 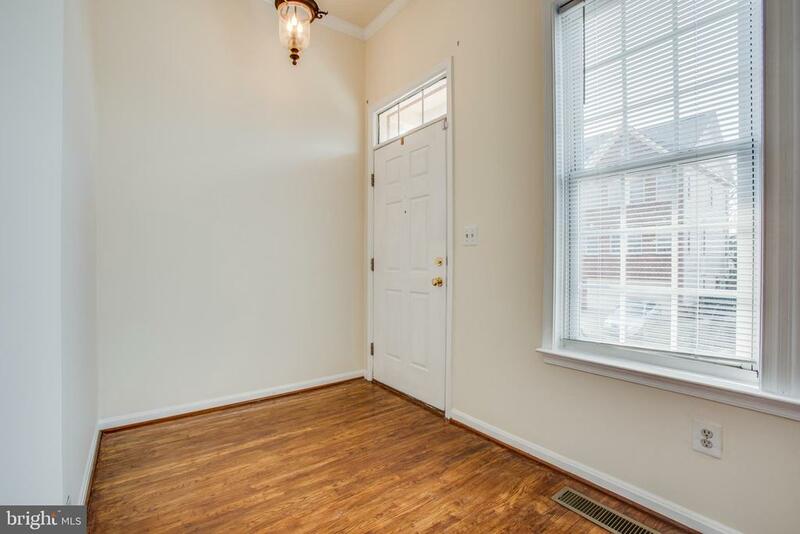 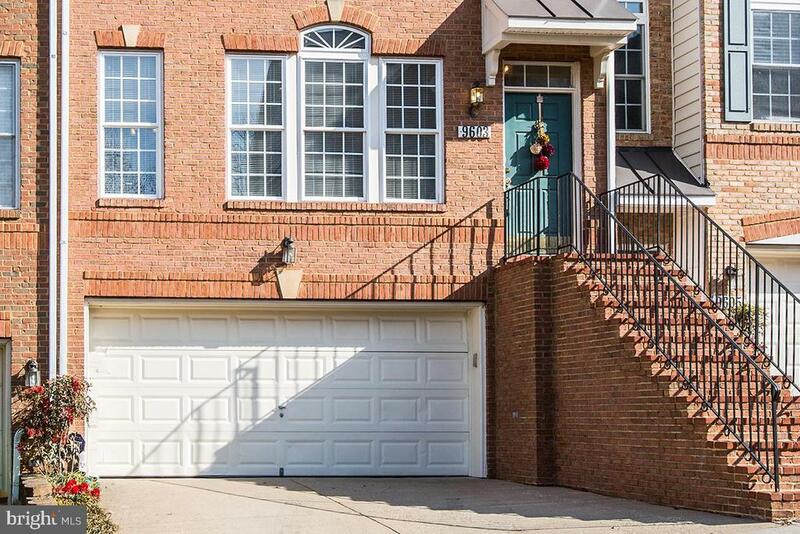 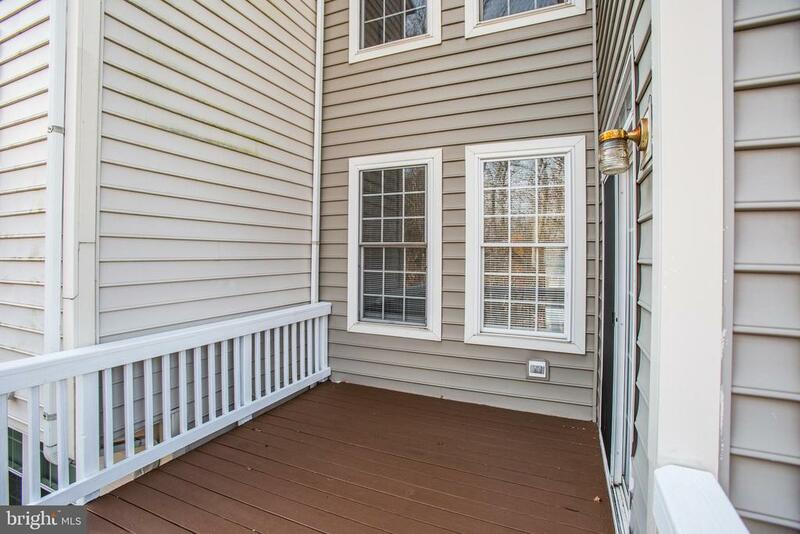 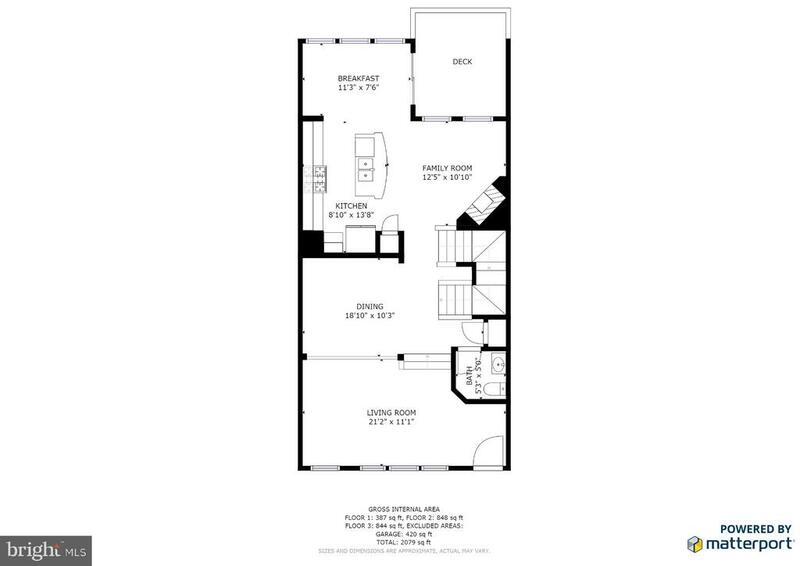 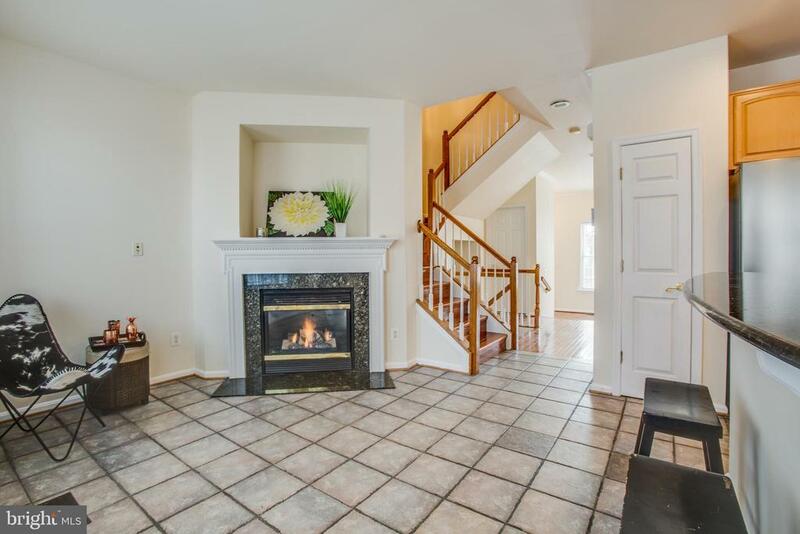 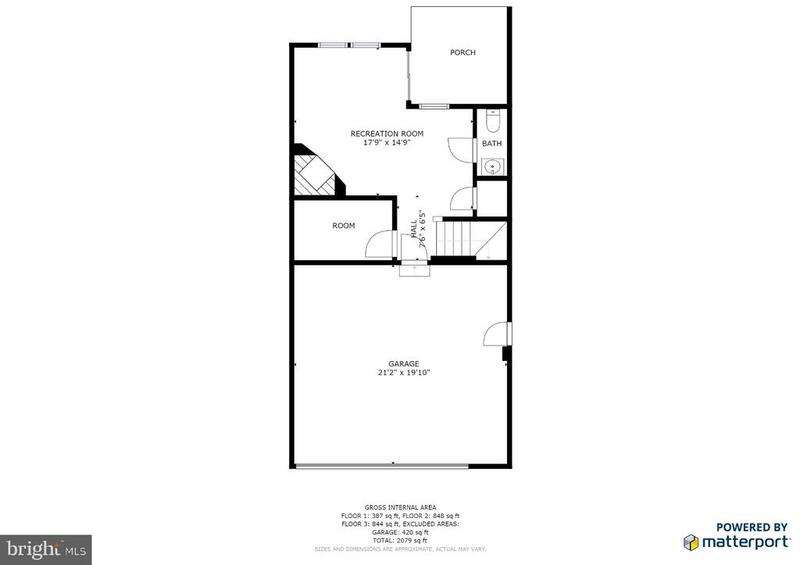 Beautiful move-in ready home in convenient Lorton Station. 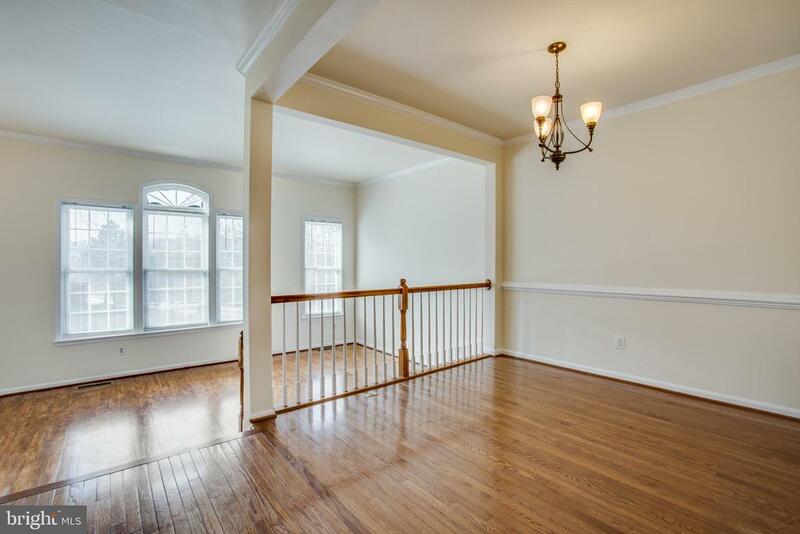 Main level offers lots of light, hardwood floors, open kitchen w/breakfast eating & sitting areas, dining room, & living room. 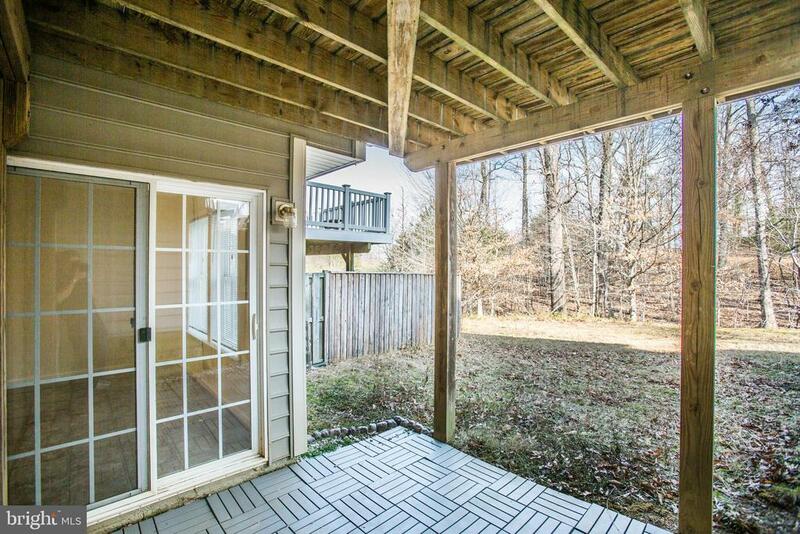 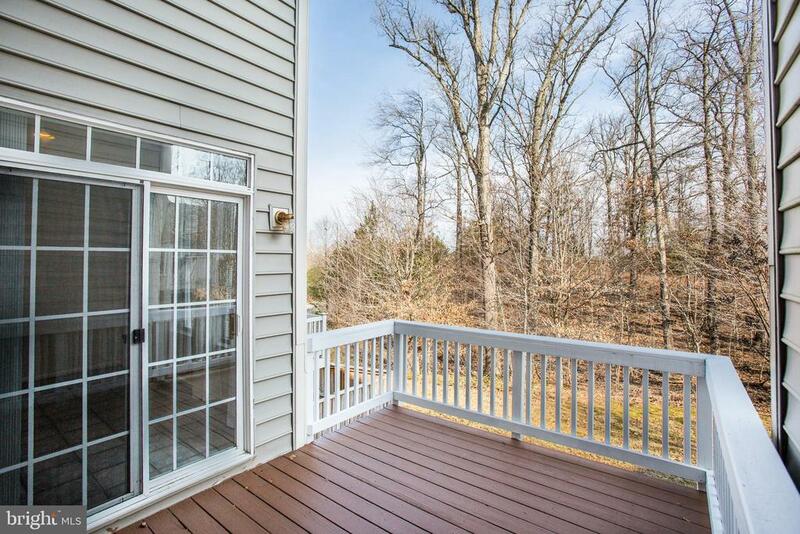 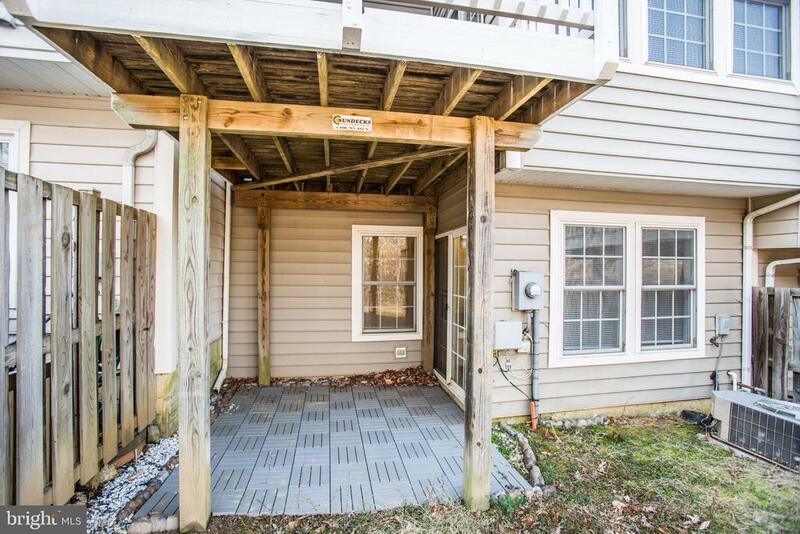 Serene deck off kitchen backing to woods. 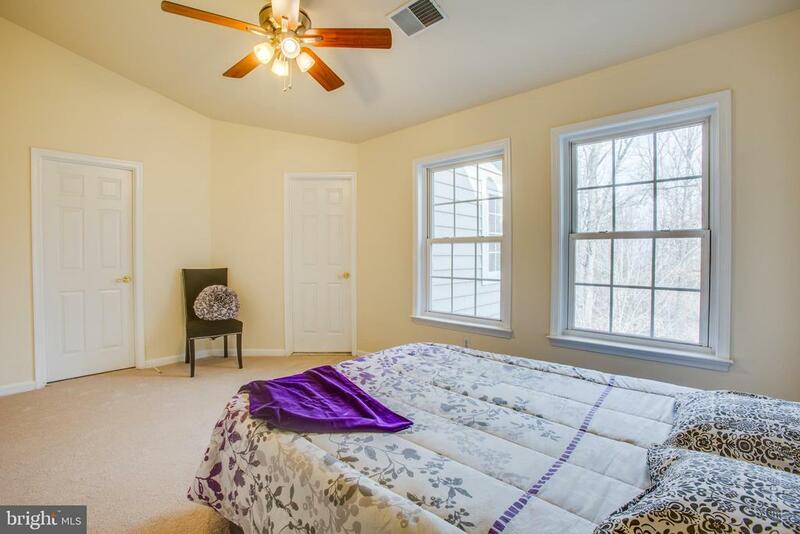 Upstairs you'll find the relaxing owner's suite. 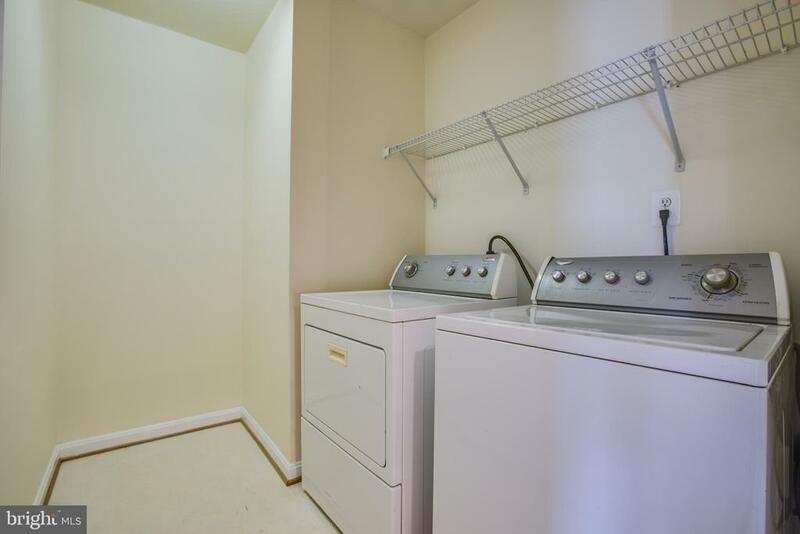 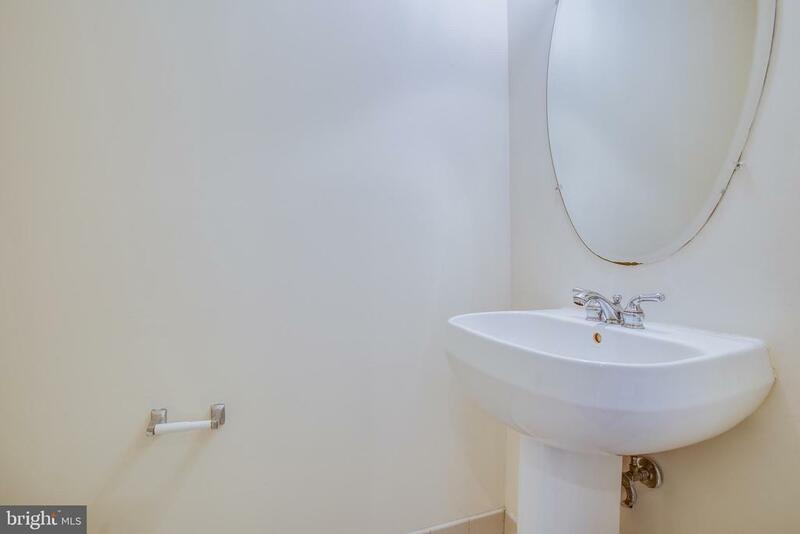 Laundry on bedroom level. 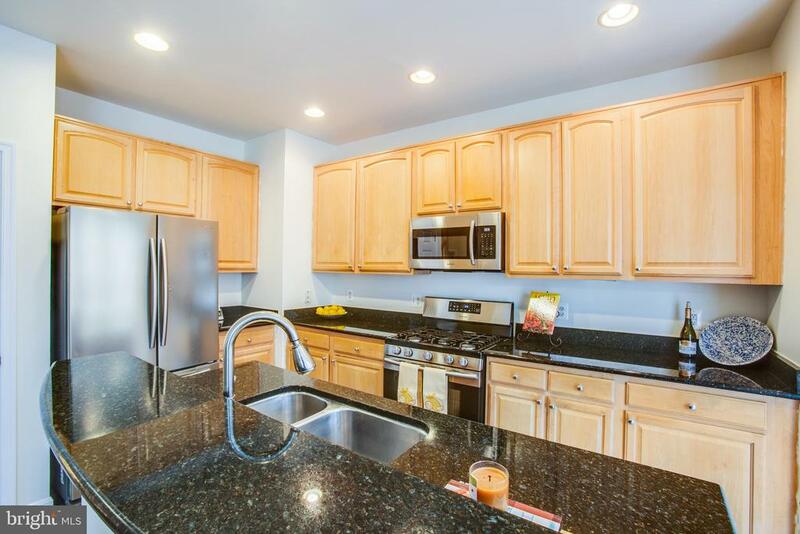 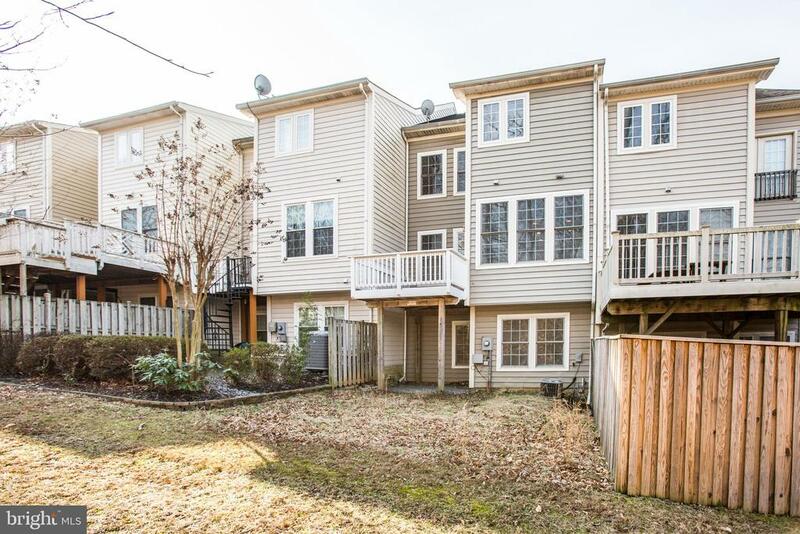 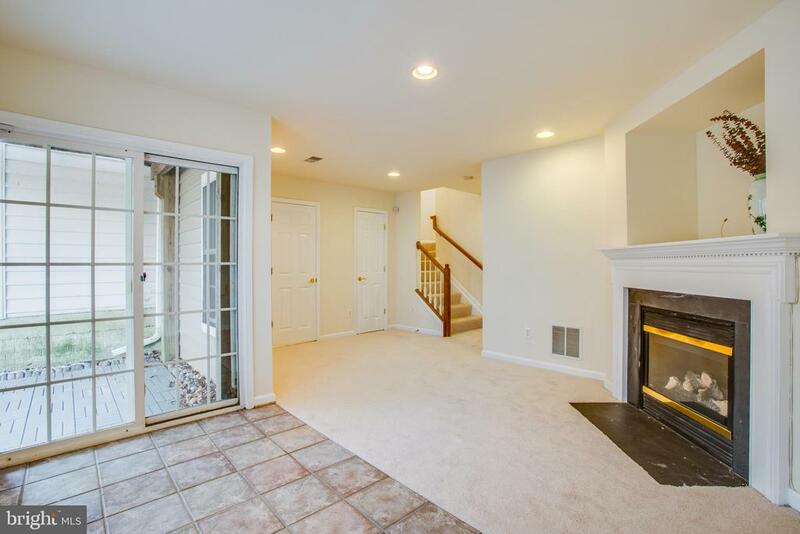 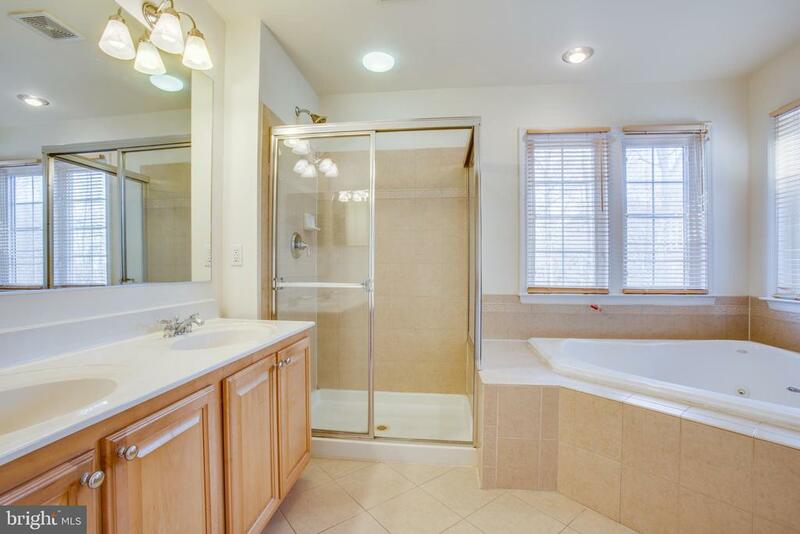 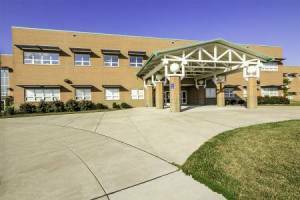 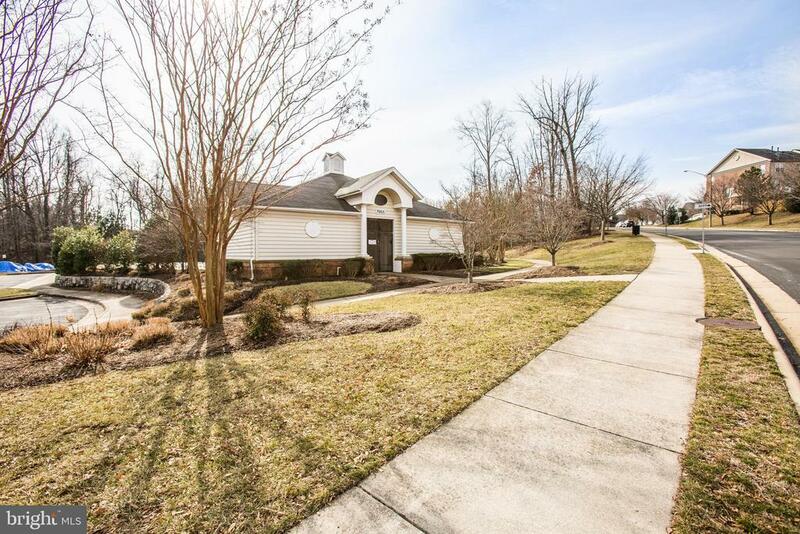 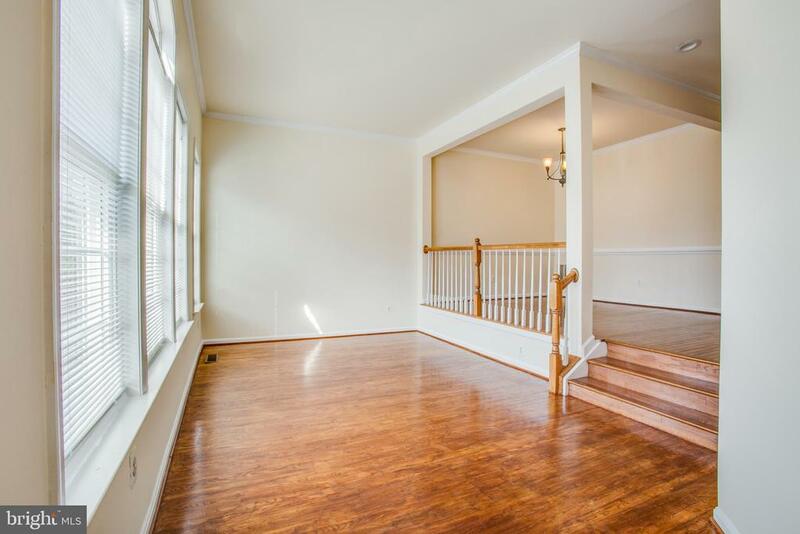 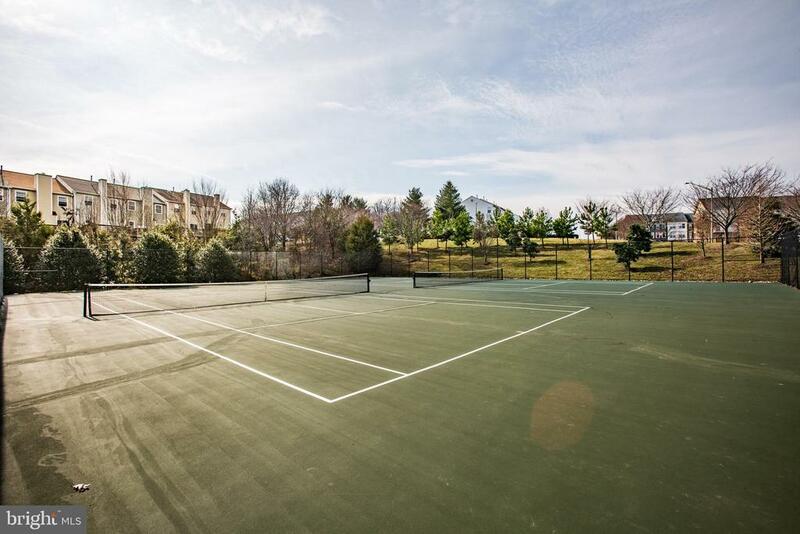 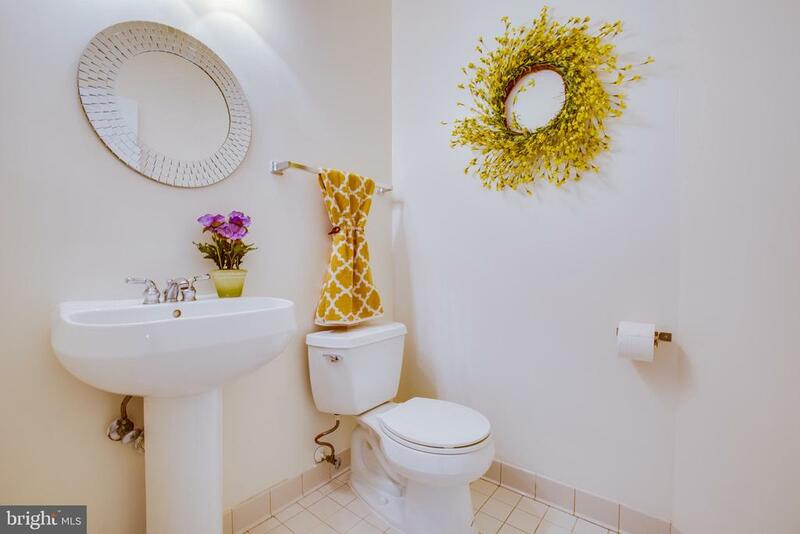 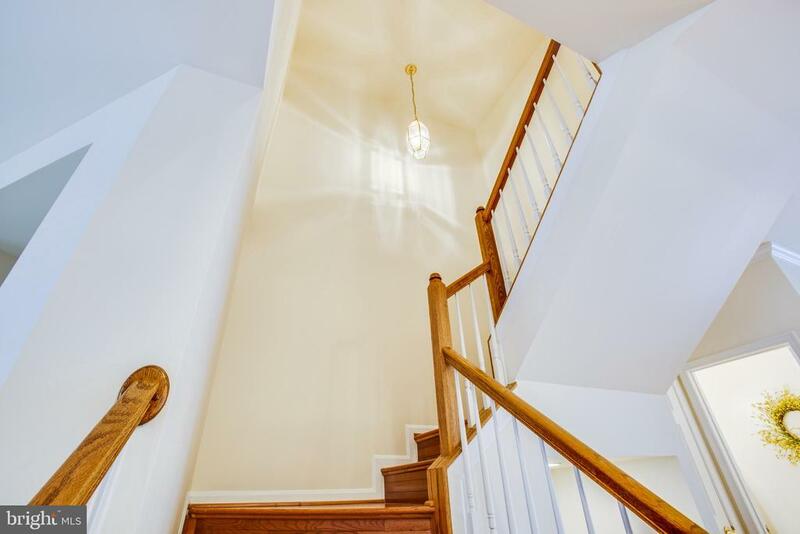 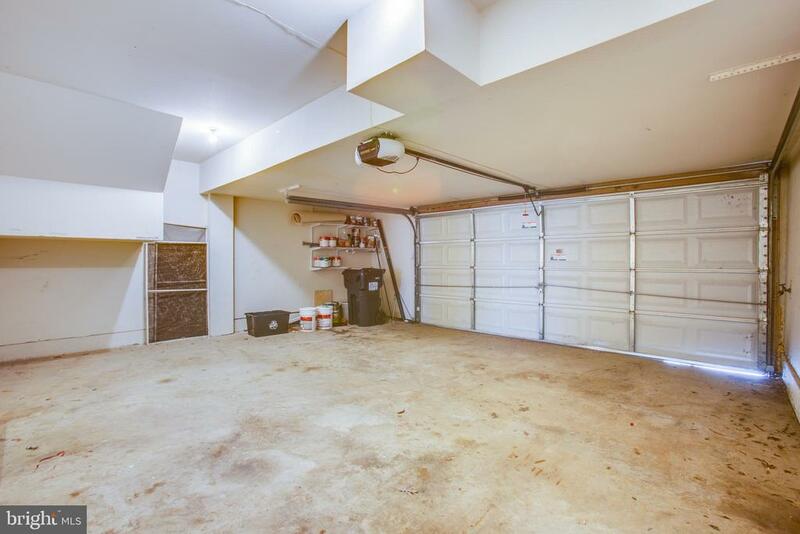 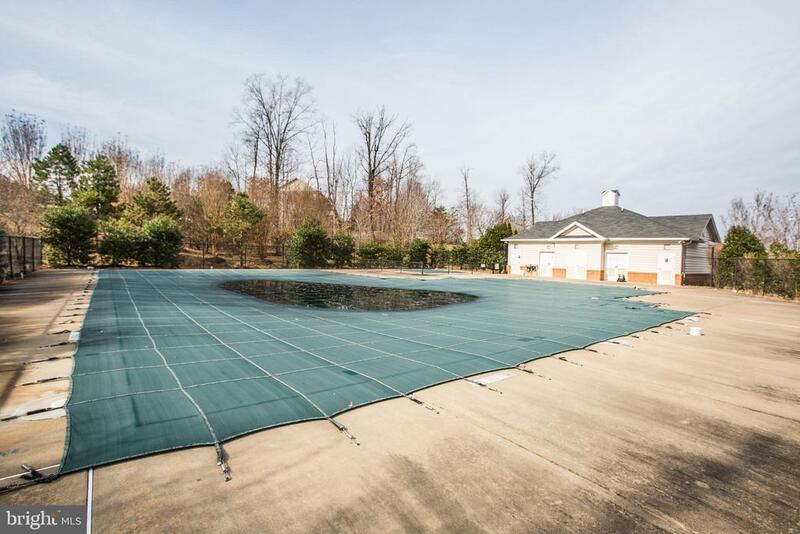 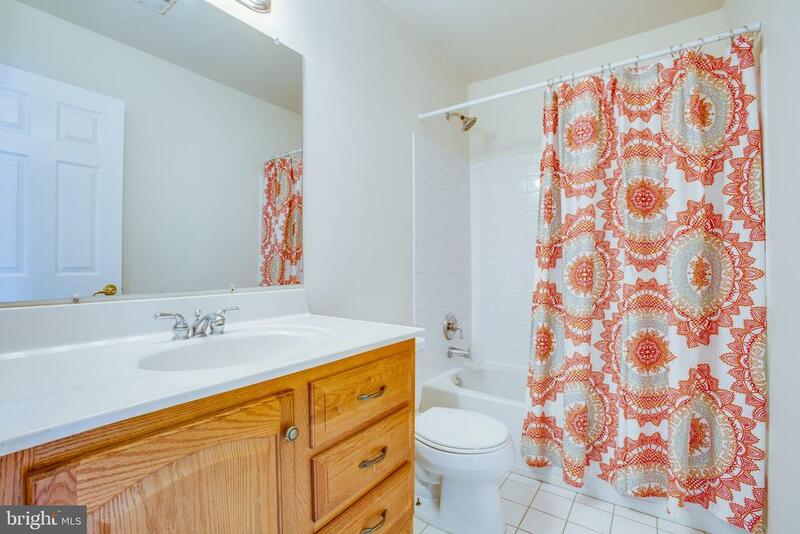 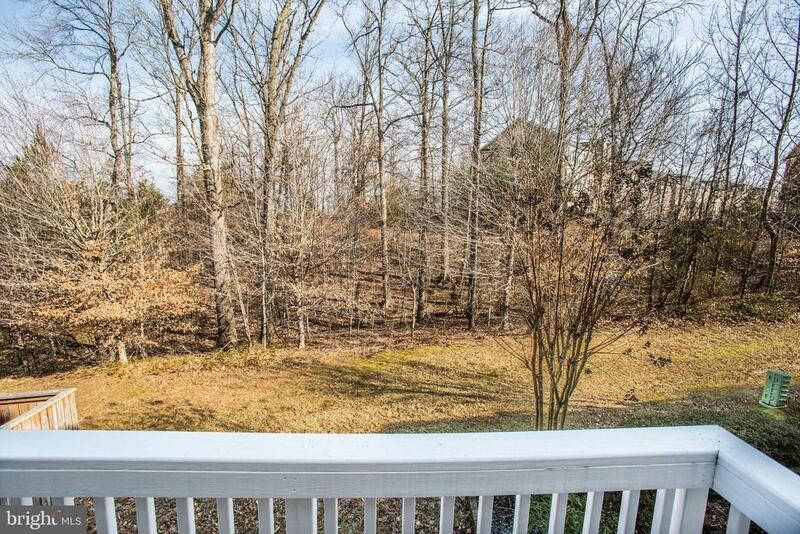 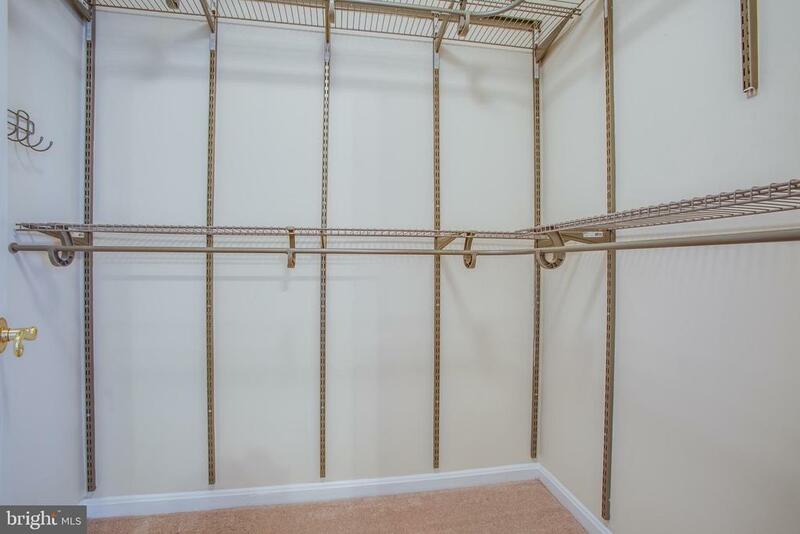 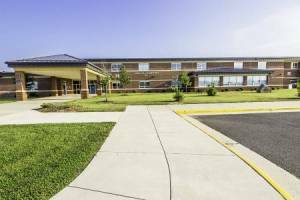 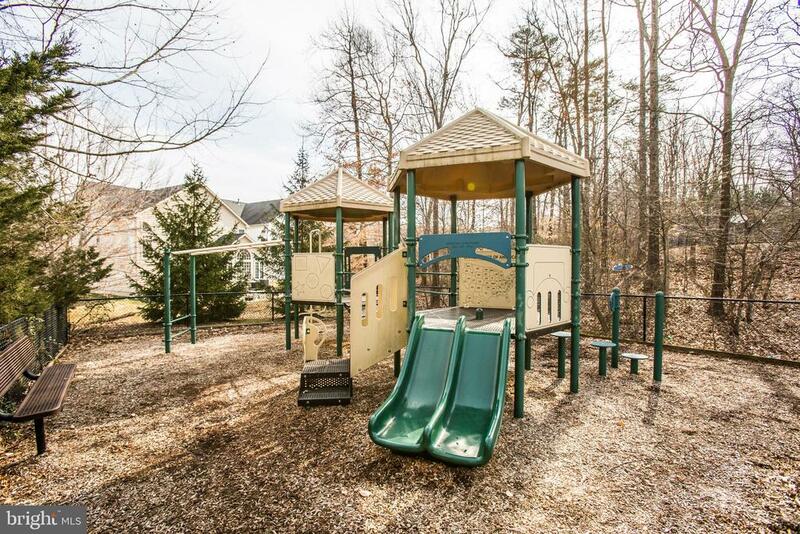 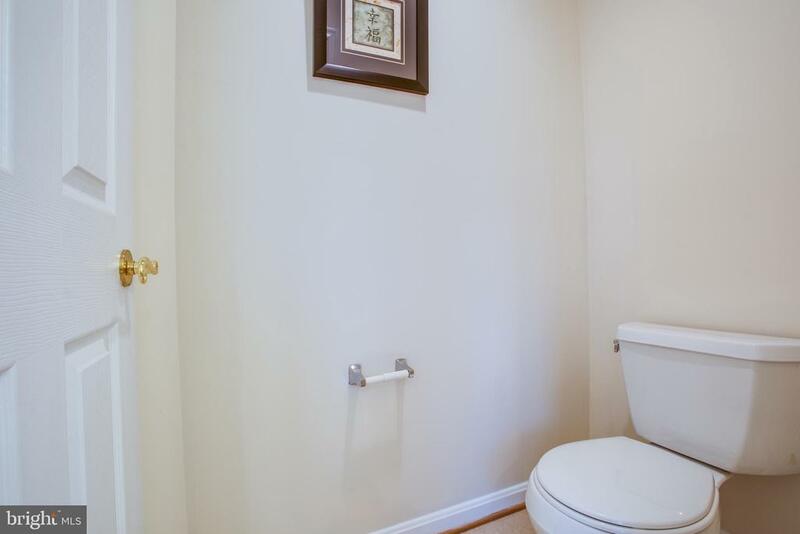 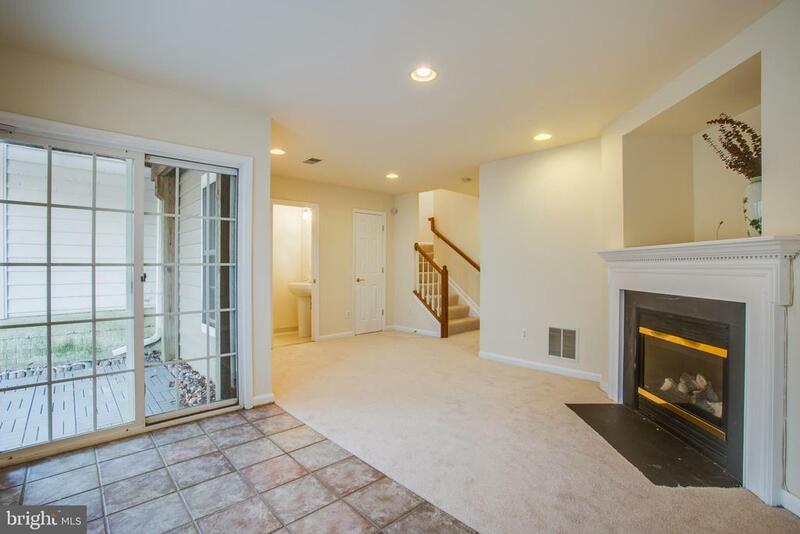 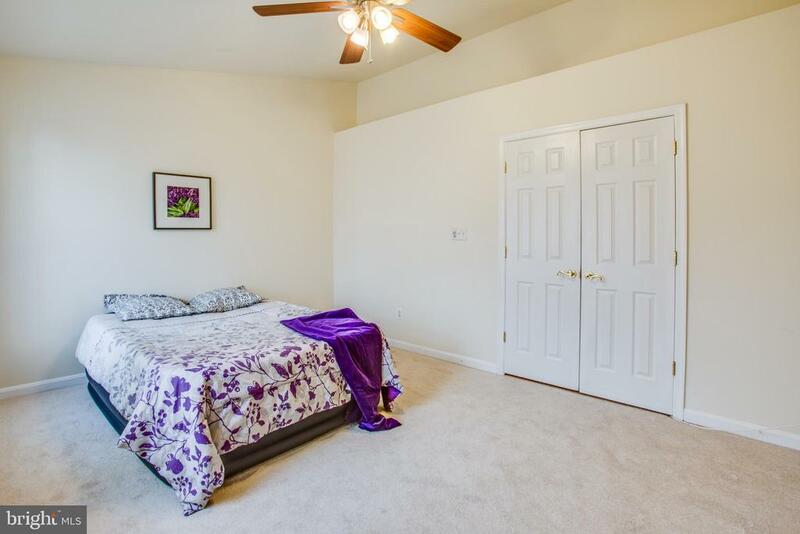 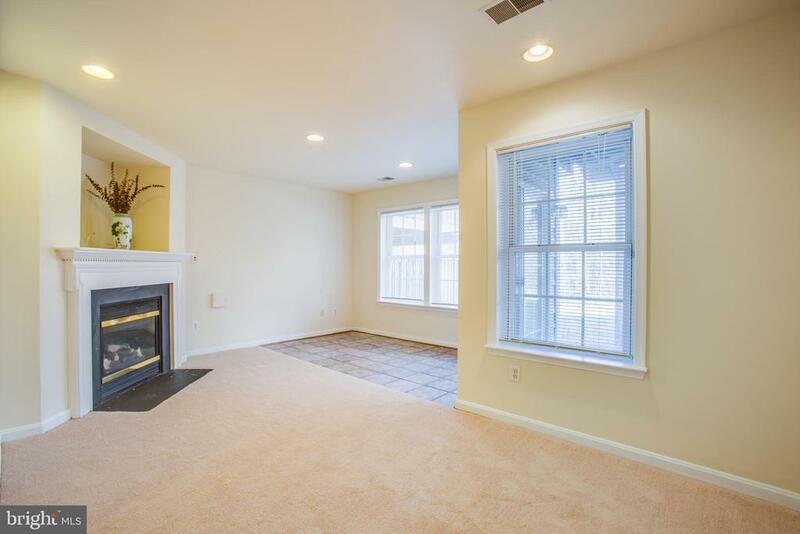 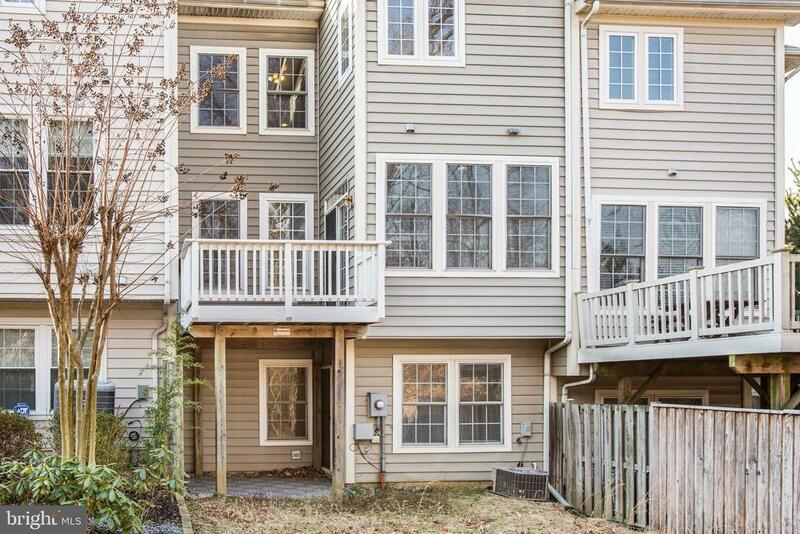 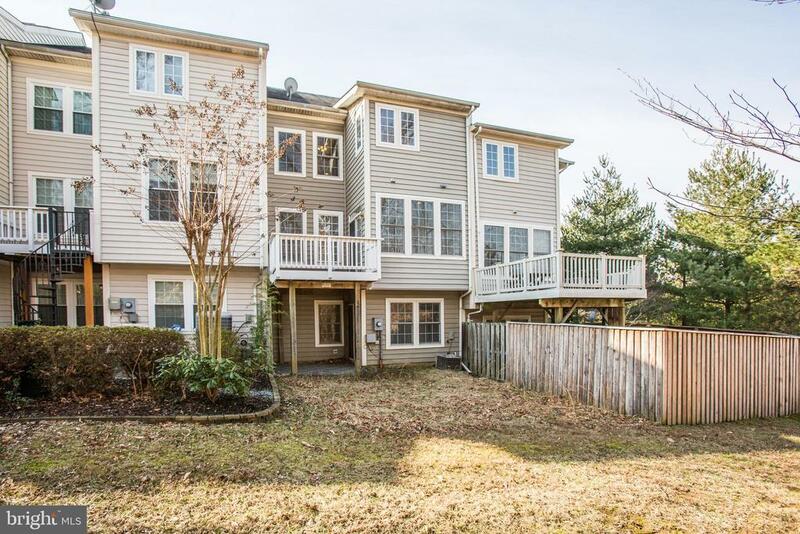 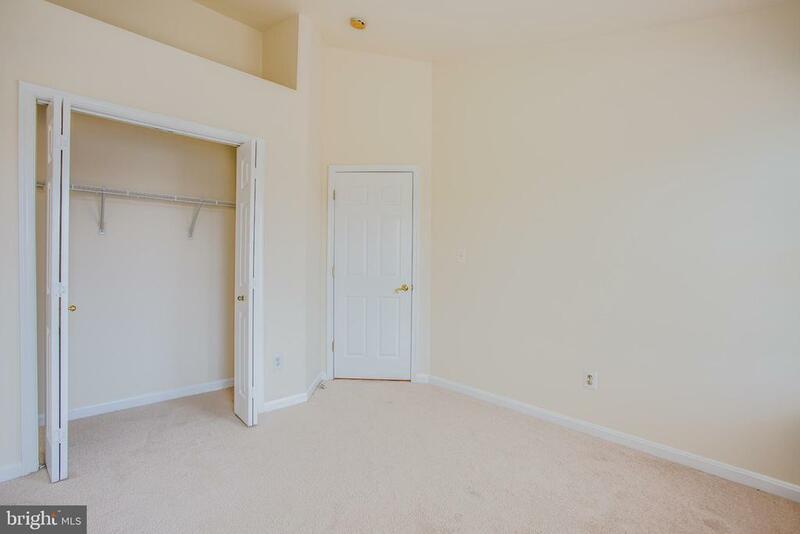 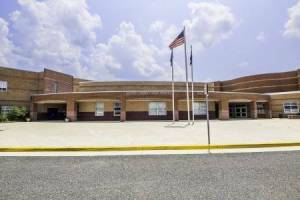 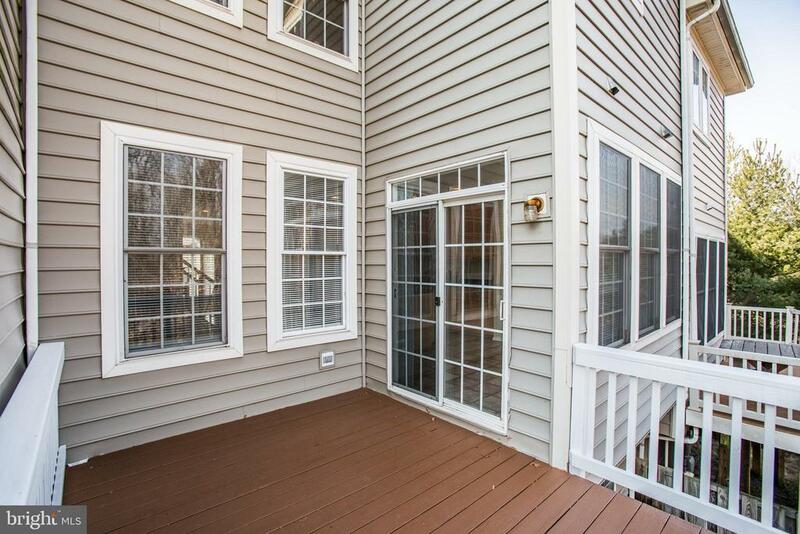 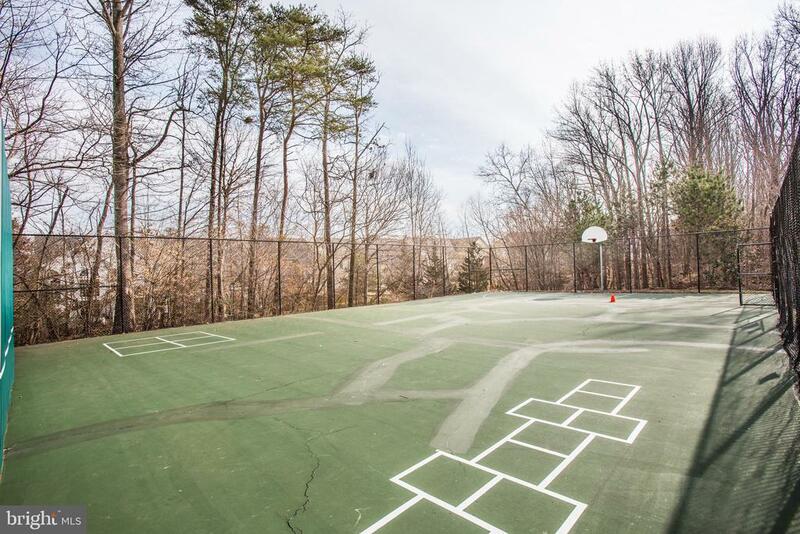 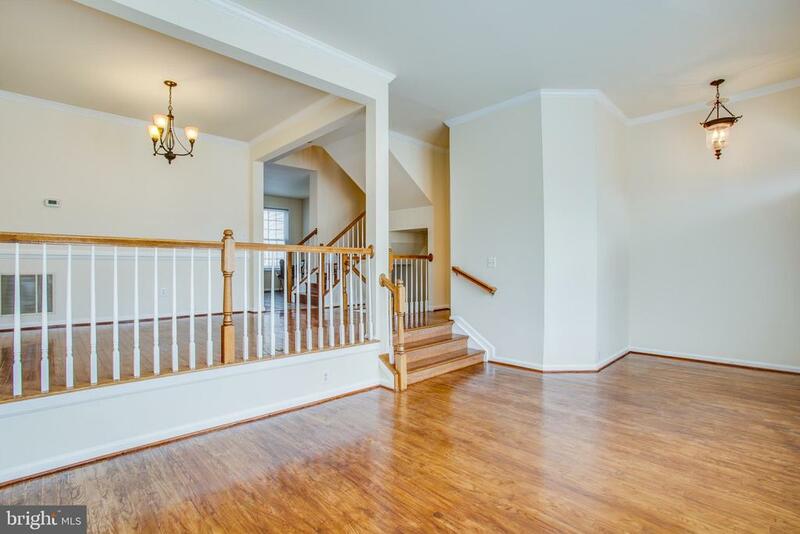 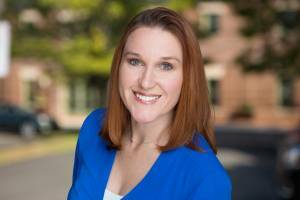 Close to Lorton Town Center, VRE, & Ft. Belvoir-Commuters dream! 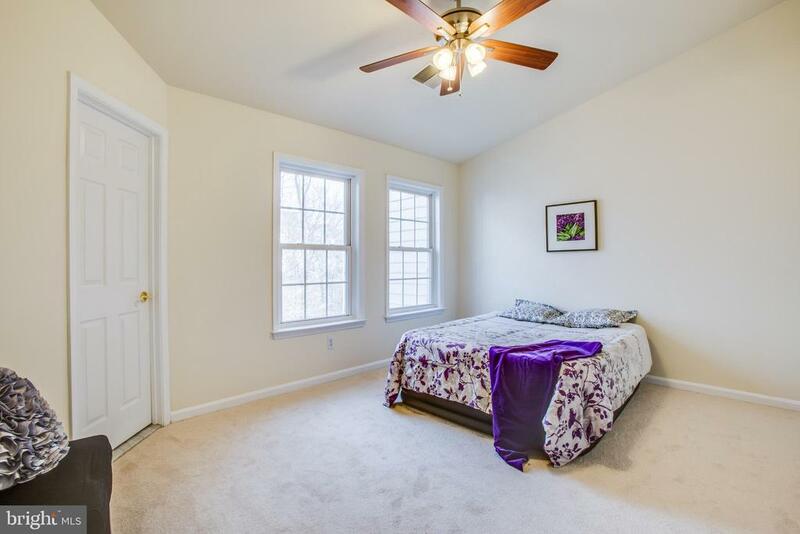 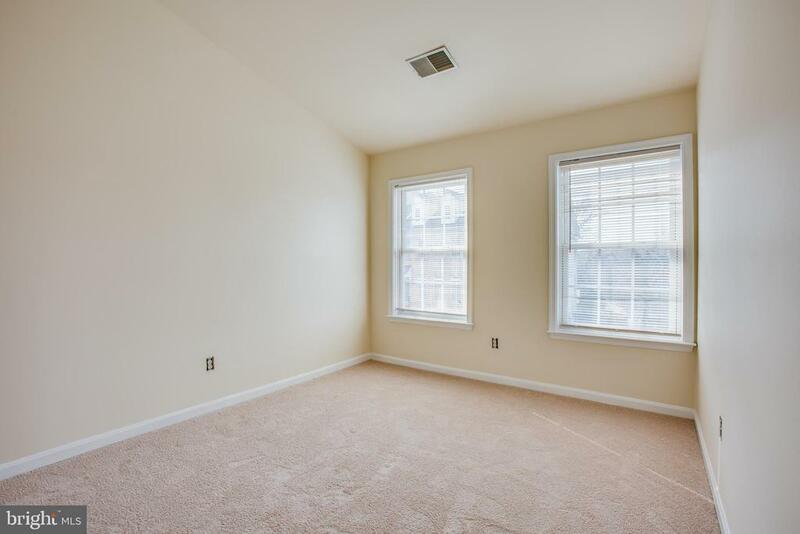 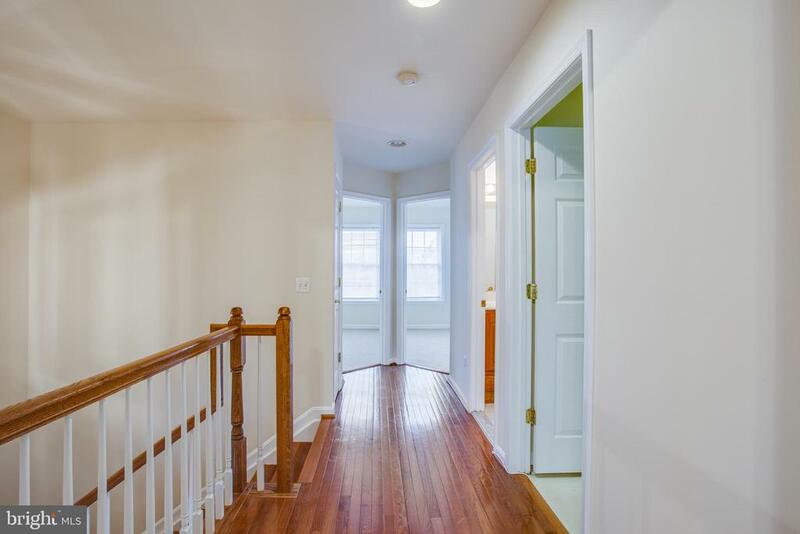 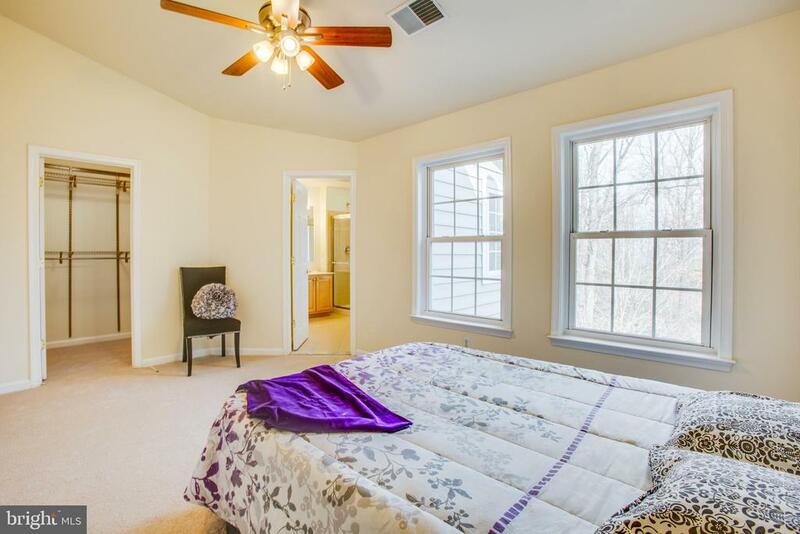 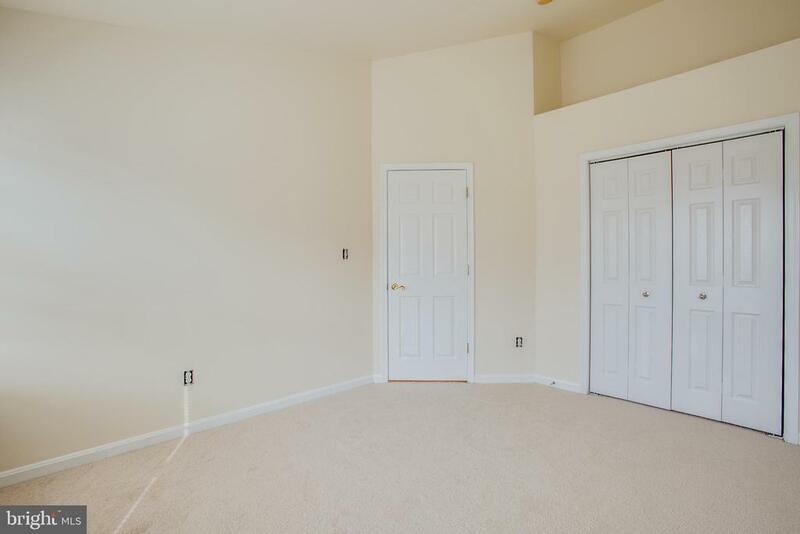 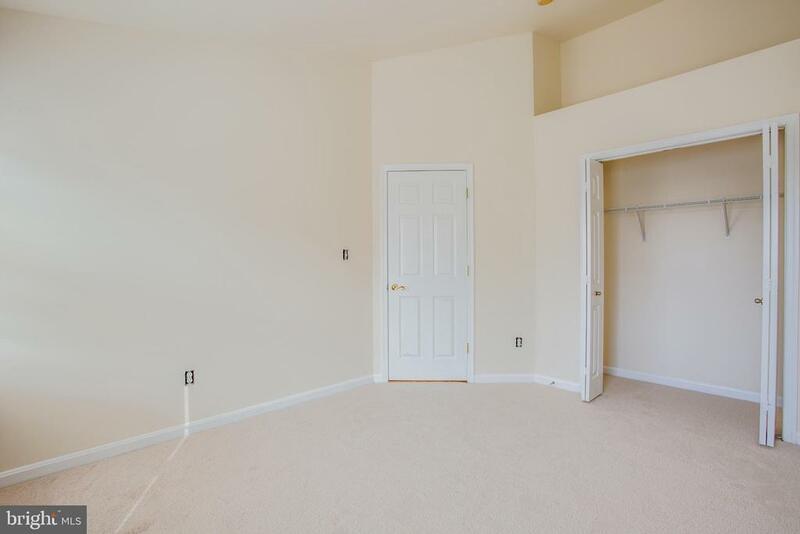 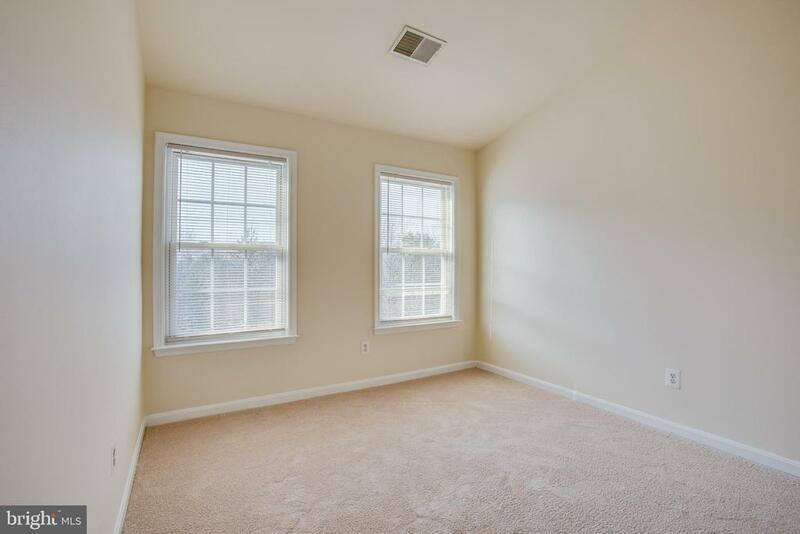 Freshly painted, new carpets in all bedrooms and basement. 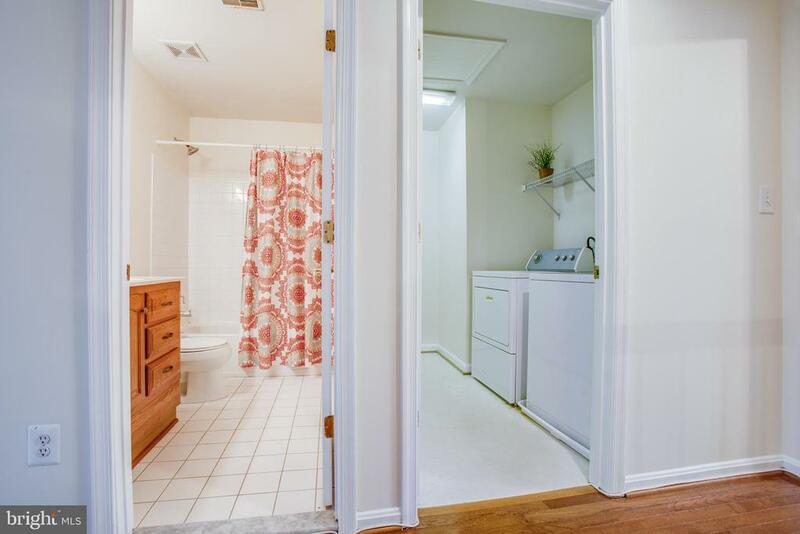 2018 HVAC and 2019 water heater!